STUTTGART -- Robert Bosch reported a slide in profit for 2016 as the company invested in the development of products for electric vehicles. 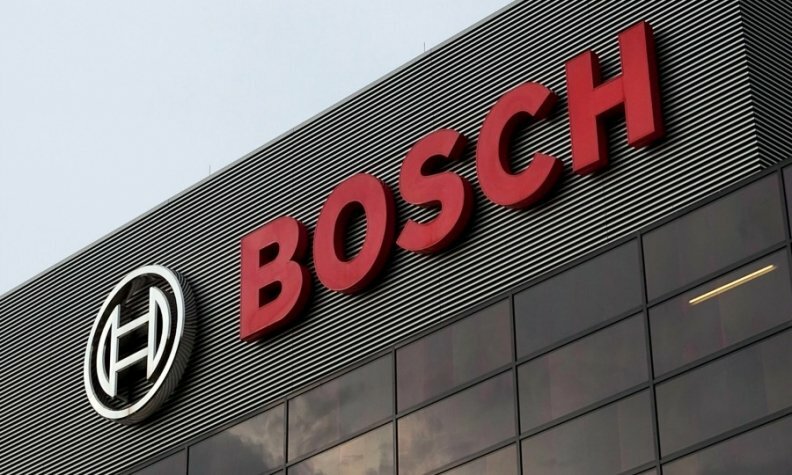 Underlying operating profit fell 6.5 percent to 4.3 billion euros ($4.6 billion) last year, the group said on Friday, pushing the operating margin down to 5.8 from 6.5 percent, sliding further from Bosch's medium-term target of 8 percent. Privately owned Bosch has been investing in technologies such as intelligent systems that cut down on how much power electric cars use, while divesting traditional industrial products such as starter motors and generators. The supplier also aims to decide by the end of the year whether to start making its own cells for production of batteries to compete with Asian rivals, CEO Volkmar Denner said. Denner said such a project would cost more than Bosch's move into solar energy, which started with an investment of 1 billion euros and lost 3.7 billion euros by the time it ended in 2013. The decision will depend on whether the company can make products that are better and cheaper than those of rivals such as Samsung and Panasonic, which recently started mass production of lithium-ion battery cells at a gigafactory in Nevada along with Tesla, according to Denner.